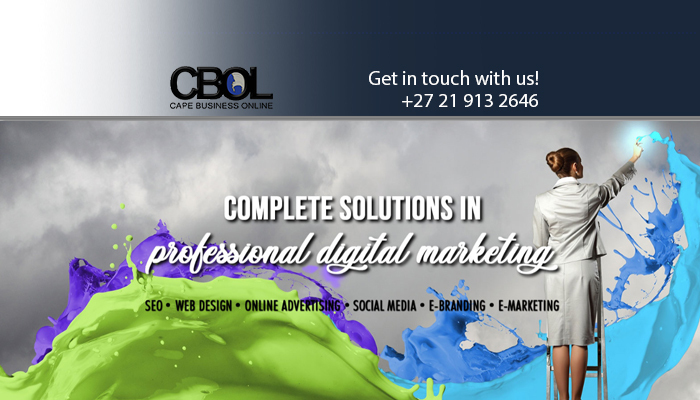 The range of digital marketing services available from the Cape Business Online team is all inclusive and affordable. 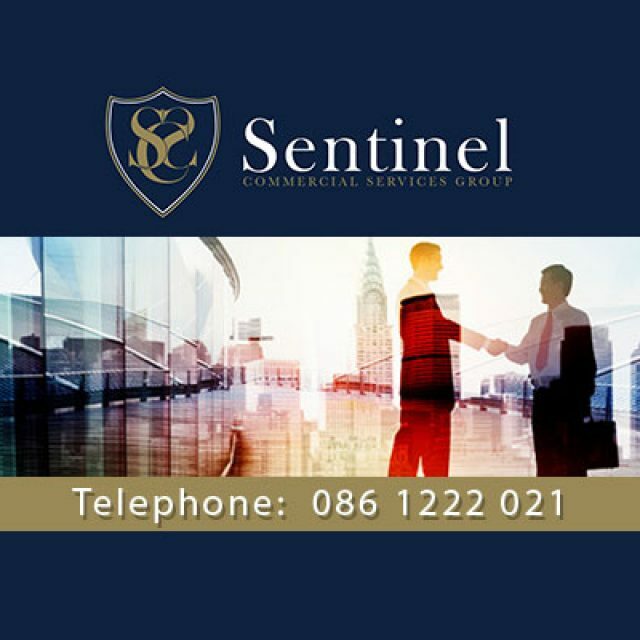 With us on your side, you can expect to gain maximum exposure online, which will ultimately lead to an increase in sales leads, without requiring cold calling or other extreme measures. We specialise in digital marketing solutions, including the creation of professional websites, social media management, SEO services, and online business advertising. Our websites are custom-designed and built and are workable on all devices, including tablets and cell phones. We have completed various sites for well-known brands such as Gullwing Engineering, Magnador, and Koelenhof. Our digital marketing services are known for their superiority, as well as for being delivered with a delicate touch. For comprehensive digital services, we surely are the preferred choice! At Cape Business Online, we offer a wide range of services specifically aimed at bettering your online brand and visibility. From us, clients can expect a fully inclusive digital marketing solution, that includes online advertising, social media management, website designs, and SEO services. Be available for all to see, 24/7. Be explained to your target market, without any trouble. This includes regular updates on sales and promotions. Have unlimited time and space for advertising. Reach clients through a selection of devices, including phones, tablets, etc. To make sure that you choose a service provider that has your company’s best interest at heart, such as CBOL, call us to receive a quote today. 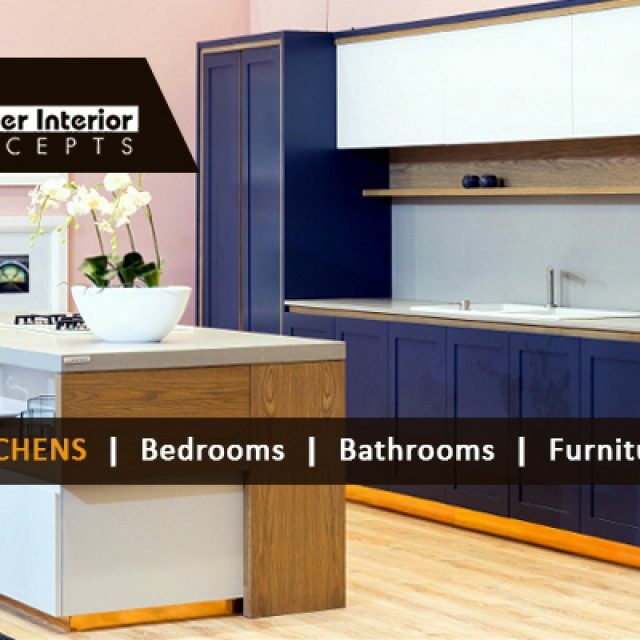 Making use of our design options is also convenient. 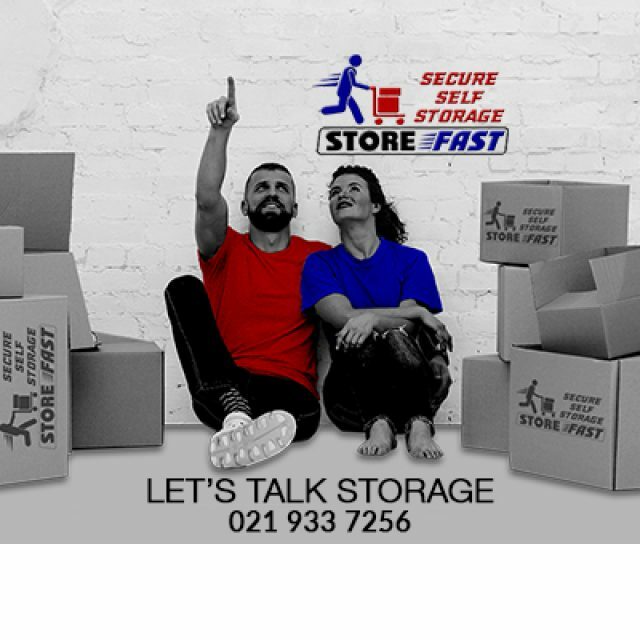 Want to find out more about our storage options? 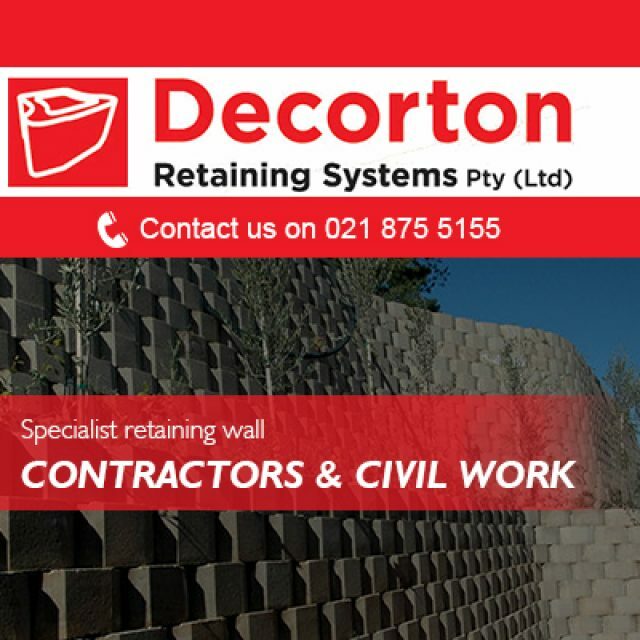 Our retaining wall installations are environmentally friendly and adaptable.